There has already been a great deal of debate over which teams should be included in this year’s College Football Playoff. Alabama is a lock at #1 but after that a bunch of teams could make a claim for having earned a spot in the tournament. Right now it’s Ohio State, Clemson, and Washington filling out the bracket. However the results from this weekend’s Conference Championship games will largely determine the final placement of teams that will have a shot at the championship. 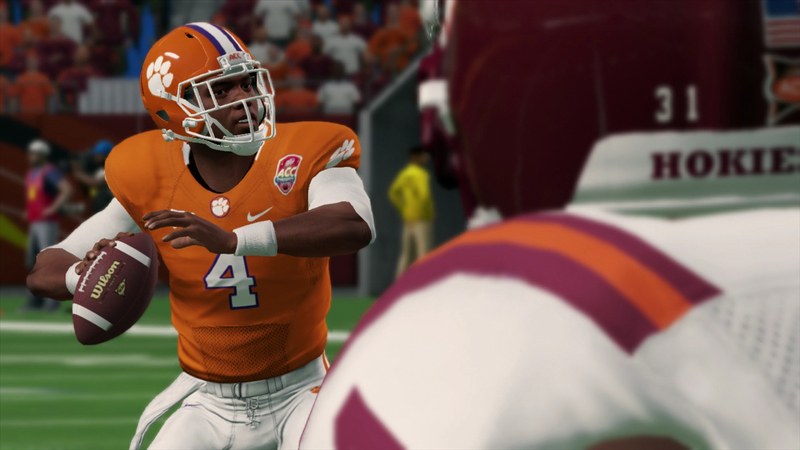 How does NCAA Football 14 (with updated rosters) predict the games will play out? And with those outcomes what is it projecting for the CFP? Check out the results of the completed simulations over at Sporting News today!